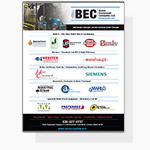 BEC Equipment Company engineers and designs mechanical and boiler rooms and its associated electrical equipment. 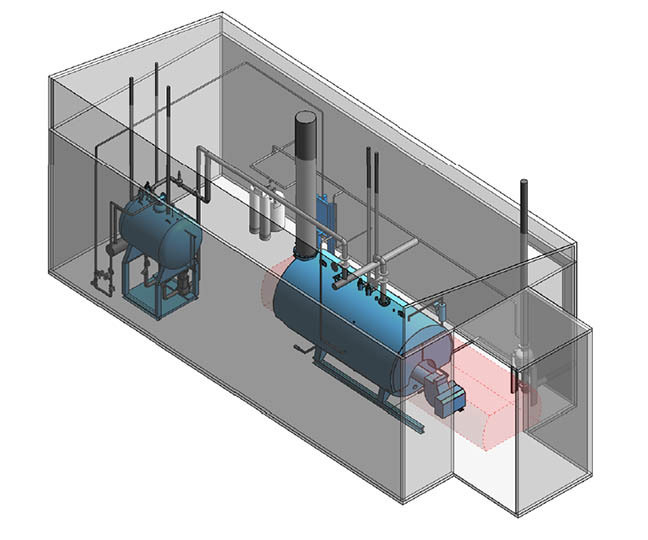 As mechanical engineers, BEC Equipment Company are frequently involved with boiler room equipment layouts. Fitting modern boiler equipment often into a limited space. 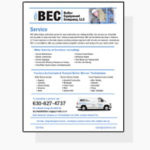 BEC Equipment Company can create a design that is maintainable, serviceable, efficient and clean. 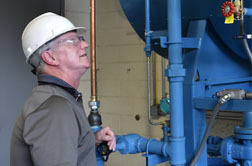 All equipment in a boiler room has a certain function and requires expert placement in order to operate properly. Boiler room equipment operation is highly dependent on water temperature and pressure. The location and design of each piece of equipment is crucial in designing a successful hot water system.